If you have been sued or are considering suing someone in Oregon Circuit Court, you may be subject to mandatory Court-arbitration. 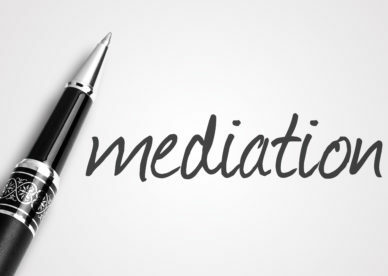 For civil cases, where monetary damages do not exceed $50,000.00, the County Court where the case is filed will track your case into what is commonly known as Court-Annexed Arbitration. 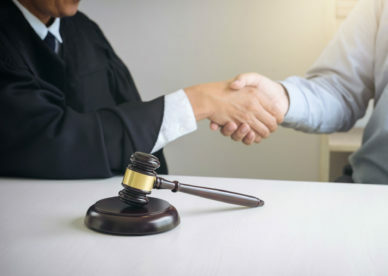 This process is designed to help minimize the workload of sitting judges and the time it otherwise would take to resolve your case in a full trial by assigning the case to qualified local attorneys approved by the Court to serve as your Arbitrator. 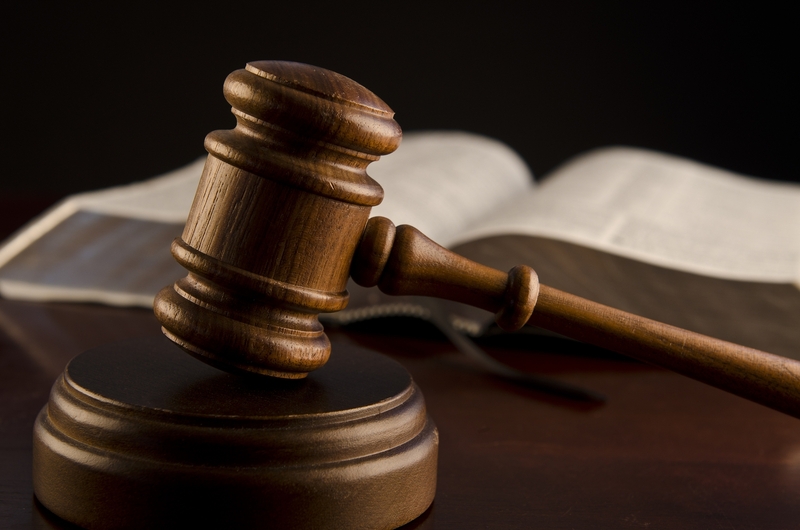 The Arbitrator acts as your “judge” per se to resolve the case in a less formal litigation process. You will have an opportunity to choose your Arbitrator with the other party, but if this does not occur the Court will appoint your Arbitrator. 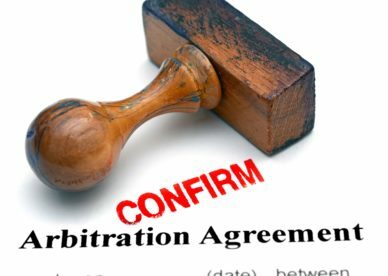 It is essential that you understand these rules since they address Arbitration deadlines, evidentiary submissions, and appeal rights and timelines. If a party is unhappy with the resolution of their case at Arbitration, your Arbitration Award may be appealed back to the County Circuit Court and trial set to basically retry the case subject to Oregon Rules of Civil Procedure and the Court’s trial process. However, with appeal comes the risk of assuming the risk of having the adverse party’s attorney’s fees paid by you at trial if your appeal does not result in the improvement of your legal position from your Arbitration result. Consequently, you should strongly consider consulting with a qualified and competent attorney about this process and related issues before you sue or as soon as possible once you get served with a Complaint.